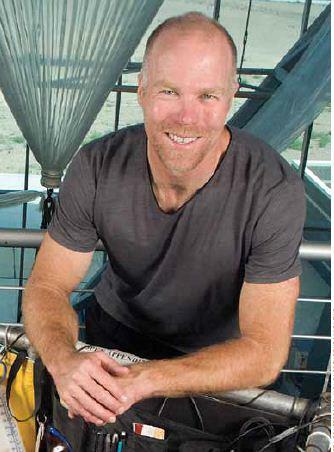 David is the only balloon pilot to have won both the Hot Air and Gas Balloon World Championships and he completed the “triple crown” of ballooning by winning the prestigious Coupe Aeronautique Gordon Bennett in 1992. He has also won the U.S. National Championships in both Gas and Hot Air. Other wins include the 1988 Trans-Australia Balloon Challenge, 1990 Canadian Open National Championship, 1994 Alpine Balloon Trophy in Austria and the 1996 America’s Challenge Gas Balloon Race in Albuquerque. His last win was the 2000 America’s Challenge with a flight of 1,998 miles, flying from Albuquerque to Gorham, Maine in 66 hours. David retired from balloon competition after the World Air Games in Seville, Spain in 2001. This entry was posted in dies, FAI, Gasballoon, History, passed, Photos and tagged 1948, 2017, David Levin on May 14, 2017 by phz. Happy birthday James Gordon Bennett Jr. 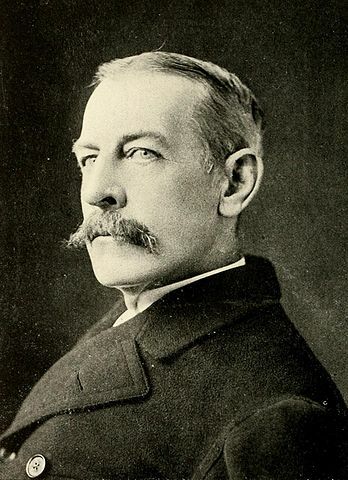 Portrait of James Gordon Bennett, Jr. This entry was posted in Calendar, dies, Gasballoon, Happy Birthday and tagged Gordon Bennett, James on May 10, 2017 by phz. On 12 April 1961, the Vostok 3KA-3 (Vostok 1) spacecraft with Gagarin aboard was launched from Baikonur Cosmodrome. 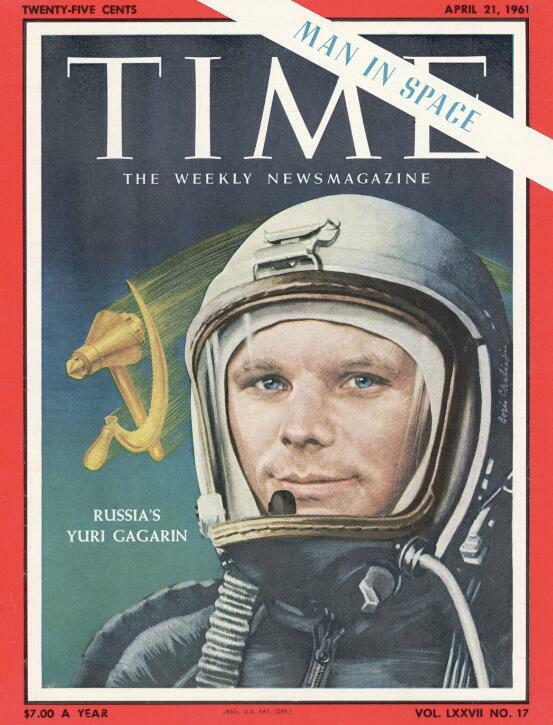 Gagarin thus became both the first human to travel into space, and the first to orbit the Earth. His call sign was Kedr (Russian: Кедр, Siberian pine or Cedar). This entry was posted in Calendar, first, History, Photos, Records and tagged 1961, Gagarin, human, Space, Yuri on April 12, 2017 by phz. Invitation: All FAI members. Entry deadline: 6 June 2017. Entry fee: 150€ includes maps, breakfast, lunch, opening/closing ceremony. No propane, no accomodation. Entry Fee: Before 1 July, 200€, after 1 July, 300€. Includes gas, map, CIA loggers, accomodation (2 nights), breakfast and lunch for 4 persons, opening and closing ceremony. Invitation: All FAI members. Entry until 10 June, 2017. Entry Fee: Before 10 May, 100€, after 10 May, 200€. Includes gas, map, breakfast and lunch for 4 persons, free camping at airport. This entry was posted in Calendar, CIA, Events, FAI on March 26, 2017 by phz. 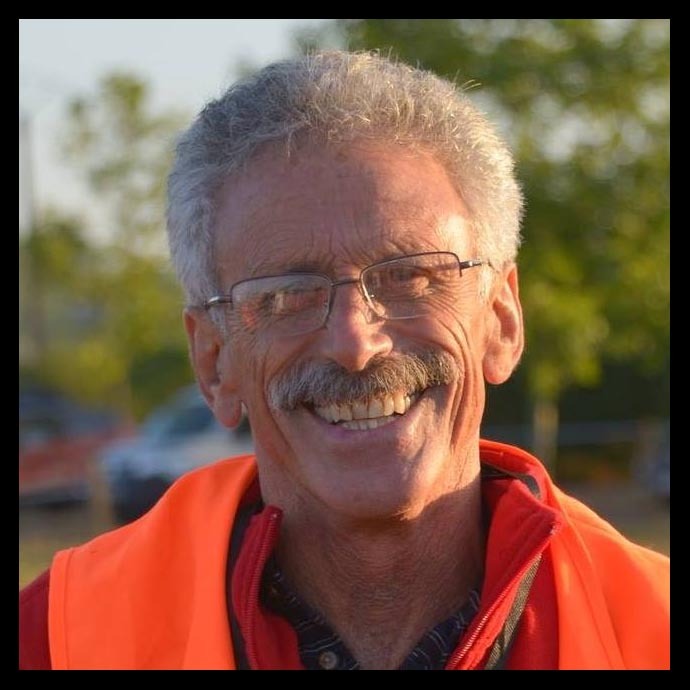 This entry was posted in Calendar, first, Gasballoon, History and tagged balloon, first, flight, Richard Abruzzo, solo, transcontinental, USA on February 5, 2017 by phz. Jean-François Pilâtre de Rozier with Joseph Montgolfier, he was one of six passengers on a second flight on 19 January 1784, with a huge Montgolfier balloon Le Flesselles launched from Lyon. Four French nobles paid for the trip, including a prince. 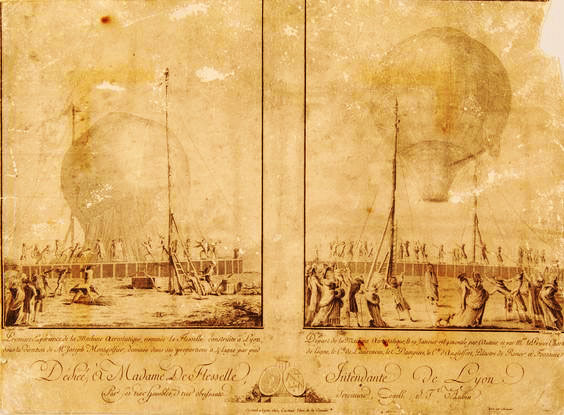 On January 19, 1784, the largest Montgolfier hot-air balloon ever made, “Le Flesselle,” made an ascent at Lyons, France. This engraving depicts two scenes from the event. This entry was posted in Calendar, Events, History, Photos and tagged 19th January 1784, France., Hot Air Balloon, largest, Le Flesselle, Lyons, Montgolfier on January 19, 2017 by phz. 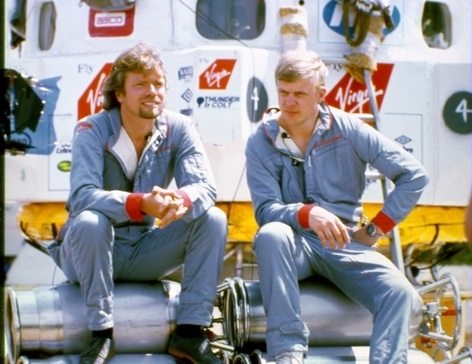 26 years ago today 15th January, Per Lindstrand and Richard Branson, began their Pacific crossing by hot air balloon. Two days later they landed in Yellowknife, Canada on 17th January 1991. They had achieved the first Pacific crossing by hot air balloon. This entry was posted in Calendar, first, Photos, Records and tagged across, fastest, longest, Pacific, Per Lindstrand, Records, Richard Branson on January 15, 2017 by phz. Post Christmas quiz from the Met Office to test your brains! 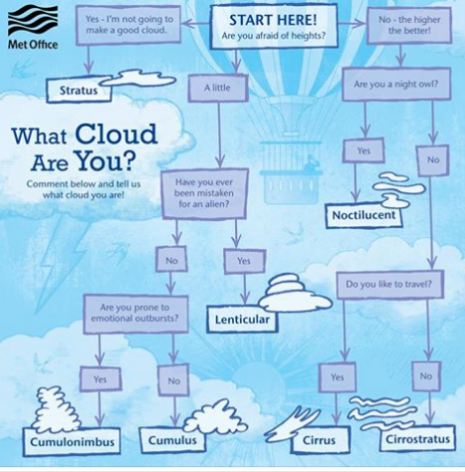 What Cloud are You? Look the image and share what cloud you are! This entry was posted in Funny, Game, Meteo, Photos and tagged Christmas, quiz, What Cloud are You? post on December 27, 2016 by phz. We would like to invite you to the BorTér winefestival, where more than 100 wineries presents excellent products and the second Szeged Airshow which is the largest flying event in the region and to the first Central European Cup hot air balloon competition and to the second Szeged Ballon Cup fiesta. The Event will run from 13th September 2017. The last flying day will be 16th September PM unless the minimum tasks under rule 1.2 have not been achieved, in which case the last flying day will be 17th September AM. The entry fee is 100 EUR if you pay it before 10th May and it’s includes are FAI loggers, officials, electronic maps and rules, propane for the flights, light breakfast and lunch for pilot + 3 (Thursday – Friday – Saturday), pilot pack souvenirs, free camping facilities on the airport with your own equipment. If you don’t want to camp then you should manage and pay your accommodation. The organisers will accept the first 40 valid entries. You may find the invitation here. Printable version of the invitation. This entry was posted in Calendar, CIA, Events, FAI, Video and tagged CE Cup, Central European Cup, invitation on December 15, 2016 by phz. Competition map in TIFF format with OziExplorer calibration (13 MB). Competition map in OZF format (15 MB). Competition map in RMAP format (TwoNav, CompeGPS). Track and waypoint file of Gemenc restricted area, 1500 ft (450 m) AGL, 1800 ft (550m) MSL. This entry was posted in Electronic Notice Board, Events and tagged 2016, Őcsény on September 27, 2016 by phz.